Raag Bhairavi can be considered the first Raag of the day, as its timing is the first prahar (3 hour period) of the day (dawn). 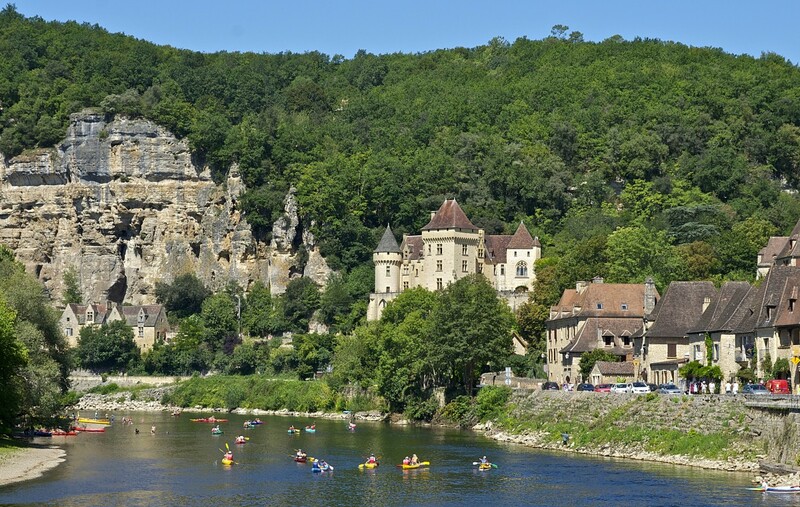 However, it is also considered the last one because it is usually with Raag Bhairavi that all musical concerts, which often stretch on to dawn, come to an end making it the music finale of these concerts. No doubt then that this first and last Raag of the Hindustani Classical Music has a special place for itself, even in Bollywood. Given its promnent place, it is not surprising that it was one of the first Hindustani Raagas to be adopted and used for Bollywood songs right from the thrities, even when the Bollywood music was in its inception. ..... And it is not surprising at all if some of the best classical songs of Bollywood are based on Raag Bhairavi. BHAIRAVI is a Raag of Hindustani Classical music, which has its roots in the musical tradition of Saam Veda ( one of the four vedas written around four - five thousand years ago). Saam Veda provides the musical notes on which sacred hymns were to be recited or sung. A lot of importance was given in the vedic period to the sound. The word "Om' or "Omkar" is considered the origin and end of the universe and a synonym for the almighty, for it is in this sound that everything becomes one. Natya Shastra, a treatise on performing arts and music, written by Bharat in Second-Third century CE is one of the earliest detailed treatise still available, which provide a lot of details about musical traditions, rules of rhythm and notes of music. These sanskritised traditions of Indian music attracted a lot of attention of the Muslim rulers when they arrived in India in the medieval period. Subsequent fusion of ancient Indian music with certain musical traiditons of Persia gave a new flavour to these traditions, which has resulted in the Hindustani Classical music as it is known today. One of the most important proponents of Hindustani Classical Music, which is popular in the Northern India as well as neighbouring regions like Pakistan, Afghanistan, Nepal and Bangladesh was Amir Khusro (1253 - 1325 CE), a poet in the Delhi Sultanate, who composed on the basis of these musical traditions in not only Brij (a version of modern Hindi) but also in Persian, Arabic and Turkish language. The fusion of Indian music and Islamic traditions gave rise to the Sufi music that still thrives as a part and parcel of Hindustani Classical music. One of the important characters of Hindustani classical music is its secular character. Throughout history, composers used it without reference to their religion. 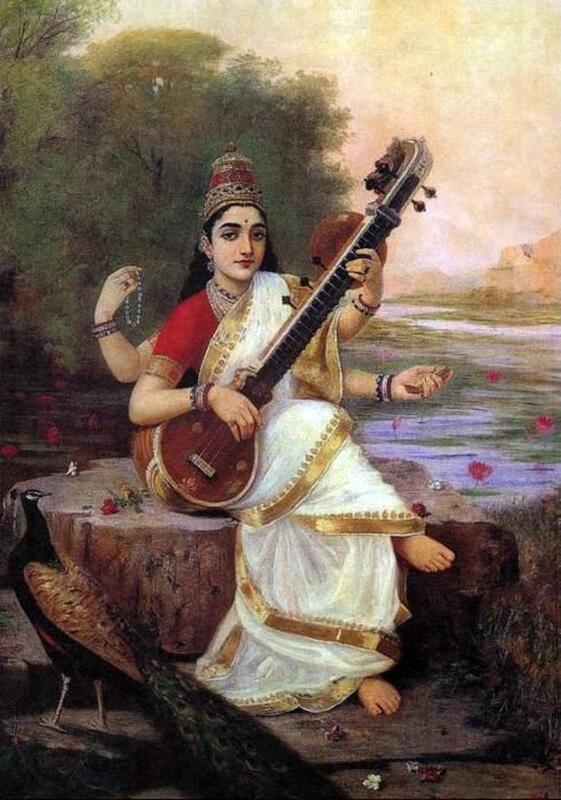 It was at the core of Indian Renaissance known as Bhakti Movement in the fifteenth to seventeenth centuries. Today, Hindustani Classical music surives as a musical tradition with a lot of respect and fan following. Its use in Bollywood is associated with the rise of Bollywood music during fifites and sixties, also referred as the 'Golden Era' of Bollywood music. 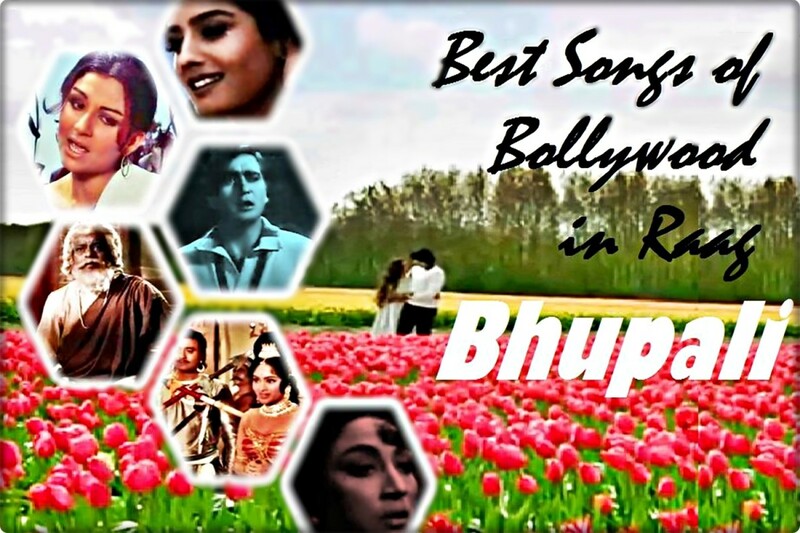 The ten all time best classical based songs from the history of Hindi cinema. These are numbers based on pure raaga of Hindustani classical music. A collection for music lovers. Raag Bhairavi belongs to a braoder group (known as THAAT) of the same name, i.e. 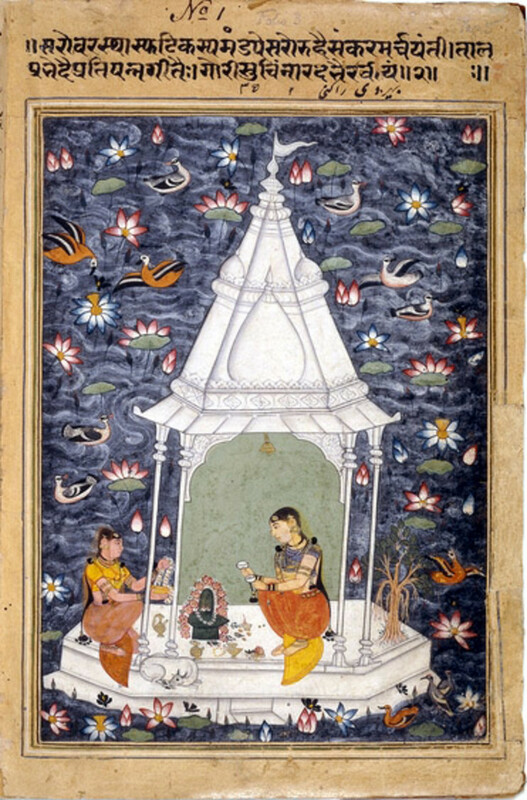 Bhairavi. It has two variants, Shudh Bhairvi which sticks very closely to the rules and Sindhu Bhairavi, primarily a Raag of Karnatic music ( an Indian musical tradition more popular in South India) which uses both komal and teevra swaras and is therefore very different from Shudh Bhairavi. Raag Hanumantodi in Karnatic music has certain similarities with Raag Bhairavi of Hindustani Classcal tradition. 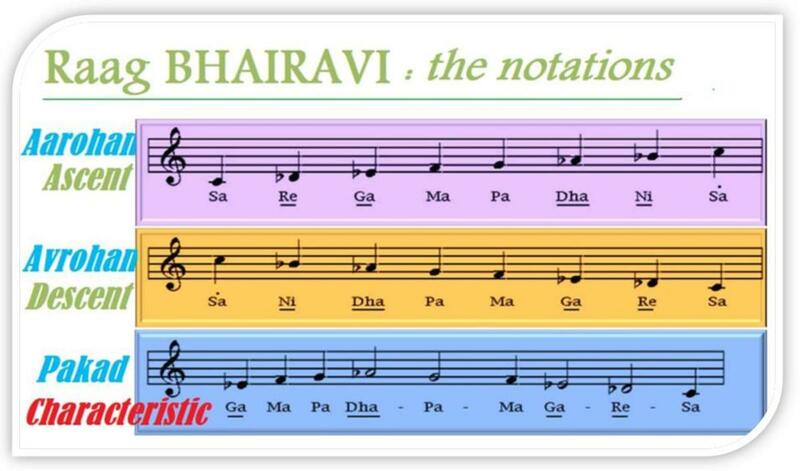 The closest counterpart of Raag Bharavi in Western music is the Phrygian Mode based on Octave scale, which also has a very long historical tradition going as far back as the Greek period. 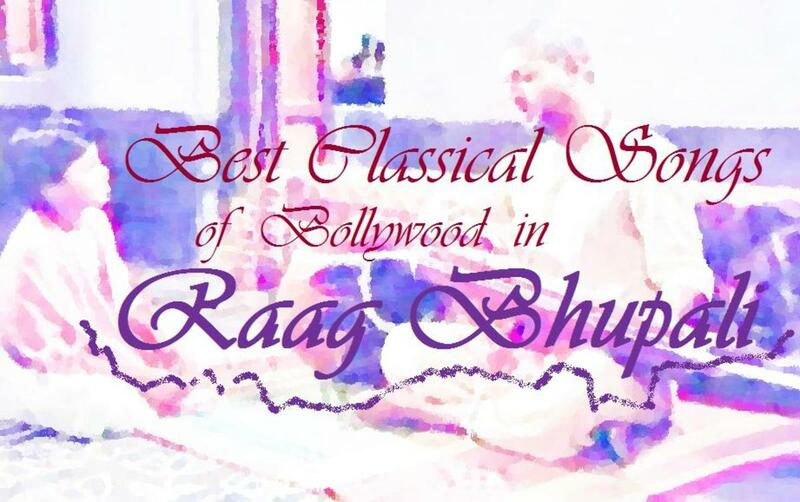 The best classical songs of Hindi movies in Raag Bhairavi in Bollywood, with videos. A collection for those interested in raag Bhairavi and a treat for all music lovers. 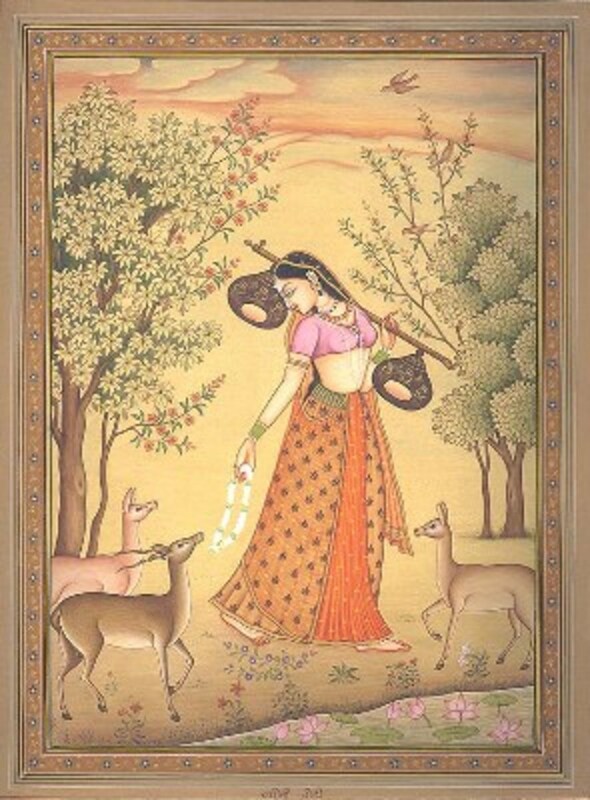 .Raag Bhairavi is an early morning raag that corresponds with dawn. This first raag of the day is characteristically simple in its purest form though the Hindustani tradition of classical music allows the exponent a lot of creativity within the prescribed notes, a tradition very different from its Western counterparts, which has provided very rich dividends by encouraging creativity, fusion and exploration - factors that allowed the musical composers of Bollywood a lot of room for adopting it to the needs of popular Bollywood music with mass appeal. Here are two examples of Raag Bhairavi outside Bollywood. The first is a rendition of the famous song, "Babul Mora naihhar chhoto jaye" by Jagjit Singh, a legendary ghazal exponent. 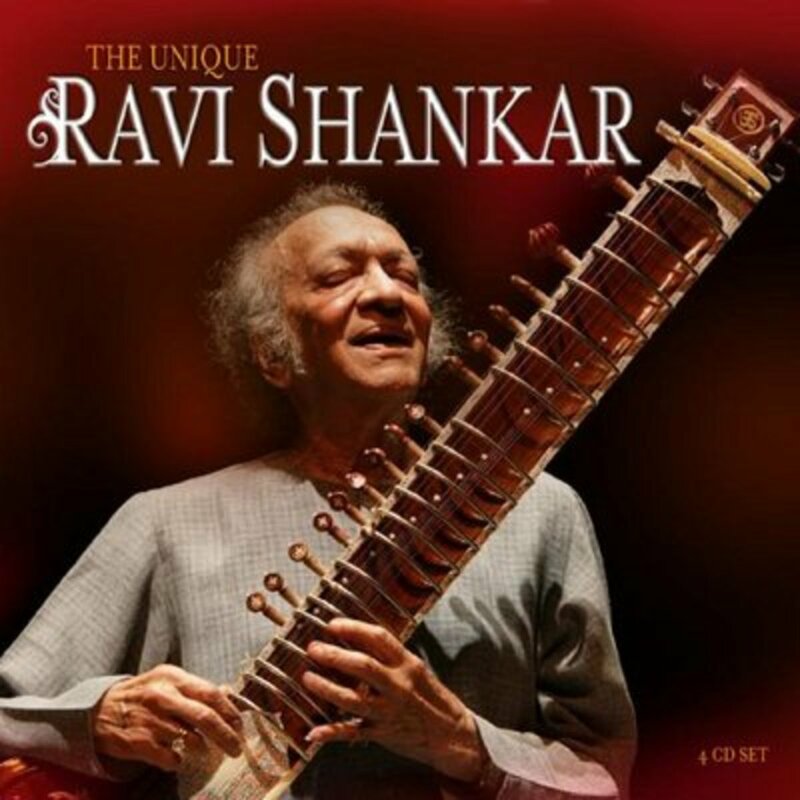 The second is the rendition of Raag Bhairavi on Shehnai, an instrument characteriscally associated with weddings in India, by Ustad Bismillah Khan, another Indian legend in Shehnai. These examples provide just a taste of what Raag Bhairavi sounds like, before we move on to its exponents in Bollywood. 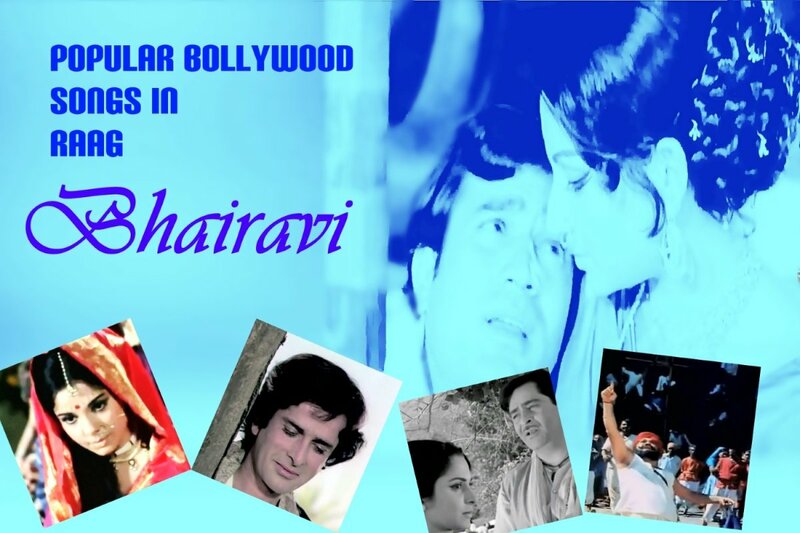 Raag Bhairavi began to be used for composing Bollywood sings since its early days. However, it began to reach an ascendency only with the advent of Kundan Lal Saigal, the first superstar singer actor of those time, who inspired a whole generation of singers and composers with his songs. 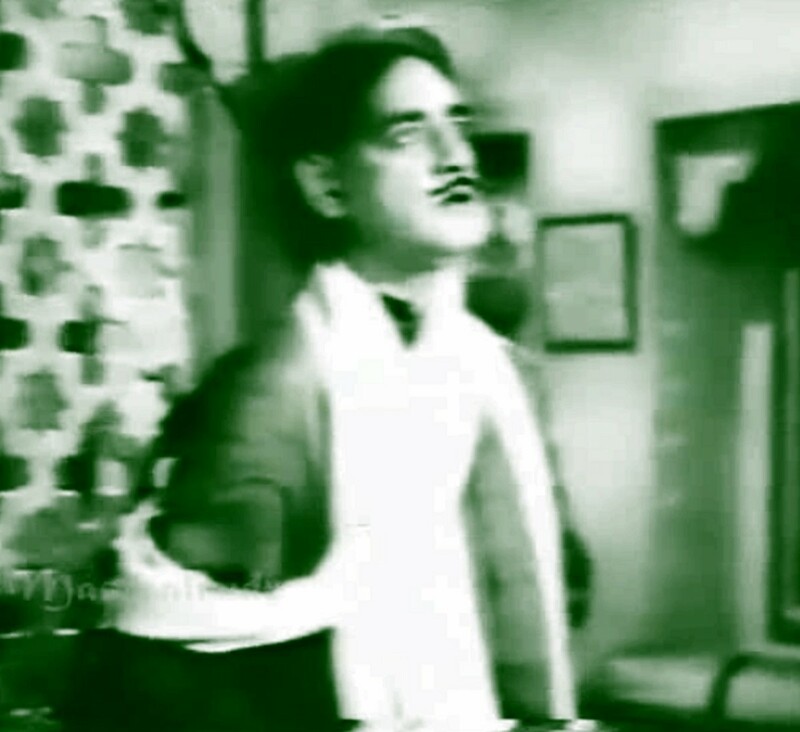 His rendition of the song, " Babul mora, naihhar chhooto jaye" for the movie STREET SINGER in 1938 became very popular and proved that classical music could augment popular music too. Subsequently too, Saigal sang many popular number in Raag Bhairavi like "Jab dil hi toot gaya" for the movie SHAHJEHAN in 1946. Ten best ever ghazals from Bollywood over a period of nearly a hundred years. These are numbers that have entertained masses and continue to do so. After Saigal's death, It was Mohammad Rafi whi sang some of the numbers based on Raag Bhairavi to perfection and kept the popularity of this raag in Bollywood alive. Among his famous numbers were "Tu ganga ki mauj main jamuna ka tara...." in the movie BAIJU BAWRA in 1952 and "Insaaf ka mandir hai yeh ..." in the movie AMAR in 1954. Lata Mangeshkar also sang many great gems in this raag including "Kaise aaoon jamuna ke teer..." in the movie DEVTA in 1956. In the sixties, while Rafi continued to regale with his singing, it was Mannade who sang some of the greatest classical masterpieces, the best being "Laga chunari mein daag..." for the movie DIL HI TO HAI in 1963, arguably one of the best classical songs of Bollywood. Another of his famous renditions was "Phool gendwa na maro, lagat kalejwa pe chot" for the movie DOOJ KA CHAND in 1964. 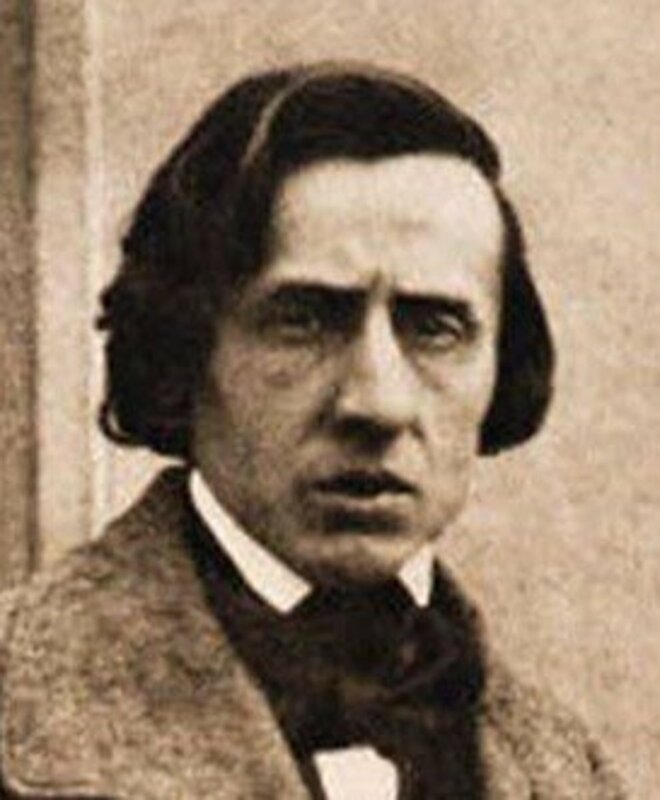 The emphasis on classical music began to decline after the early eighties, as composers as well as audience looked for more variety and innovation. On one hand it led to decline of classical music in Bolywood, on the other, it also led to emergence of new forns of music often a fusion of different traditions. Some like A R Rahman created gems like "Jiya jale ..." based on Raag Bhairavi. While the use of classical music in 21st century is not dead, it has certainly gave way to Western, Sufi and Karnatic traditions. Even then, it continues to appear and reappear and even forms the basis of some of the very modern songs. Here we have two contrasting examples of Raag Bhairavi in 21st century Bollywood music. The first is a traditional looking number, "Shikayat Hai ... " from the movie JISM (2002) sung by Roop Kumar Rathod and composed by M M Kreem, with lyrics written by Saeed Quadri. The second is a sizzling glamourous number of the modern Bollywood, "Dance Maare re..." with westernized beats, which still has enough to Raag Bhiaravi to identify it with. This composition by Vishal Shekhar is sung by Sukhwinder Singh, Sunidhi Chauhan and Udit Narayan. The contrast between them is amazing. Isn't it ! ?